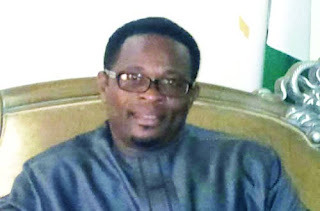 Twenty five out of twenty six members of Imo state house of assembly voted in favour of the impeachment of the Deputy Govenor- Jude Agbaso in a Channels TV report. The Deputy Governor who was impeached from office after a prolonged battle over the allegation that he demanded for and collected bribes. Agbaso, who allegedly demanded and collected the sum of N417 Million from a construction firm handling the Sam Mbakwe road in the state capital, denied the allegation. His impeachment comes just hours after the High Court dismissed the suit he filed, asking it to halt his impeachment by the state assembly. His case was thrown out of court yesterday for lack of merit.